Mt. 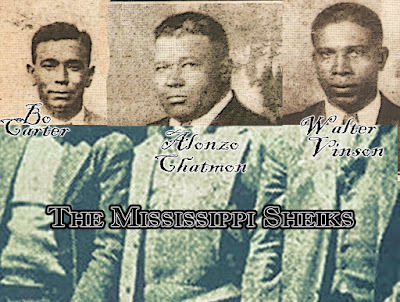 Zion Memorial Fund: The Beautiful Melodies of Manard - "Mississippi (Why You Gotta Be So Mean?)" The Beautiful Melodies of Manard - "Mississippi (Why You Gotta Be So Mean?)" "I've been drinking dangerous moonshine since 6am," were the first words out of Red's mouth, as he slid into Carl's truck. The unprompted admission was Carl's first indication of what kind of day it was going to be. They were both stagehands, though Red was mostly retired at 68. Like most people in a "feast or famine" industry, odd jobs filled in the gaps. They were on their way to install a lift chair in a stairwell in the home of JR Pickett, one-time concert promoter, sometimes AV contractor, most of the time crook, and all of the time son of a b---h. Carl didn't much like it, and had told Red as much, but Red insisted, and a hundred bucks was a hundred bucks. Carl was about 50, stoutly built and quiet. He could be considered handsome, in a working-class way, with thick forearms and curly salt and pepper hair, worn a little shaggy. Red was tall, thin, had a shock of coarse white hair in a ponytail, and a gold tooth made more prominent by the fact that it was the only one in his mouth. Red was a constant talker." 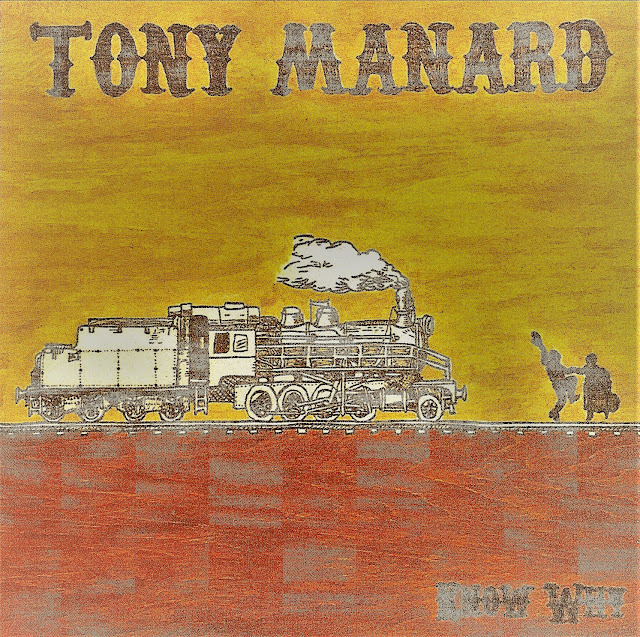 The same site, on the main page, will get you to a place where you can pick up the above album by Tony Manard, who perhaps goes around wanting to "know why" everything is the way it is. 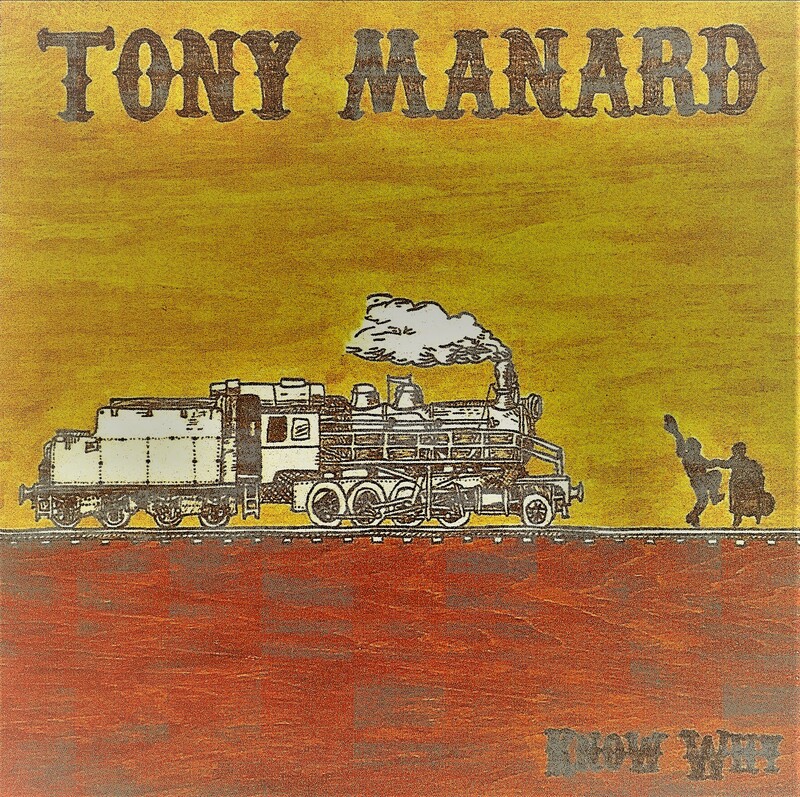 I don't "know why" that's the name of his album, but if a man was to use his intuition and intellect and think of what might be on said album, he might not be all that surprised to find six of these songs coming from Manard. In truth, I'm no Manard expert, but like all plural beings, I possess the ability to profile and judge folks, perhaps cold-read is a more acceptable term in our times. So I make assumptions and speak truth to power despite the offensive potential to a gracious and cordial individual who seems a genuinely kind soul. In my own mind, "Mississippi (Why You Gotta Be So Mean?)" is the artist taking on the role of a blue-collar southerner who wants to murder his employer, yet also desires some sort of job security so that he can grow old with a little grace and get a taste of the not-so-complicated twilight of life. There is also a tinge of sympathy for the plight of the unskilled laborer (read: redneck) in today's society whose job prospects are dwindling. While it's not mentioned directly in the song, it's implied that the increasingly diversified population and economy in the southern states is going to require folks to attain a different skill set to maintain their productive status in society. Of course, many of our brothers and sisters find themselves lost and feel as if they have no options, nothing to lose, and many people go the same route of our protagonist, learning the hard way that they had more than most. I think I hear Cecil Yancy back there on a harmony, and Alice Hasen demonstrates her abilities as a catgut scraper too on the opening track. A full-length video directed and produced by Libby Brawley, one of the newer filmmakers in the Memphis-New York connection, is embedded below. "Mississippi (Why You Gotta Be So Mean?)"